Porsche Cayenne Coupe 2019, Porsche Cayenne Turbo Coupe Out! The Porsche Cayenne Coupe will be available with 340 hp and the Porsche Cayenne Turbo Coupe with the 550 hp engines. 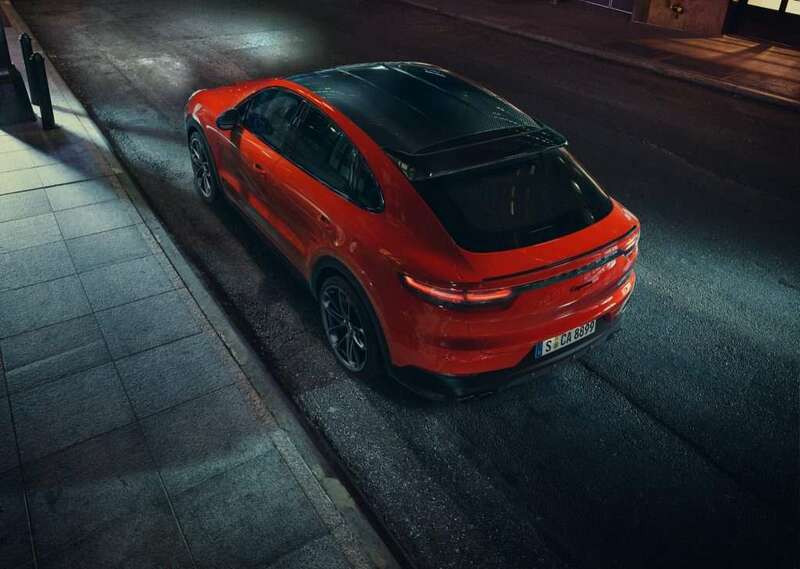 The much adored Porsche SUV range is set to recieve a major add-on as Porsche AG reveals an even sportier player – the Porsche Cayenne Coupe. The Cayenne, in its coupe guise, boasts of sharper lines and a stunning rear section with an adaptive rear spoiler. Needless of any particular mention, the roofline is absolutely elegant and totally befitting for a suave coupe. Michael Mauer, Vice President Style Porsche. There is even a roof spoiler that is so well integrated into the overall design of this Porsche SUV that one would have a hard time lifting his eyes off it. The front windscreen and A-pillar are shallower on the Cayenne Coupe and the roof edge now sits lower by around 20 mm. The rear doors and fenders have been totally resculpted. The number plate now sits on the bumper and the adaptive rear spoiler comes as part of the Porsche Active Aerodynamics (PAA). It can extend by up to 135 mm at speeds north of 90 km/h, and thus increase the contact pressure on the rear axle and the PAA enhances the aerodynamic efficiency. 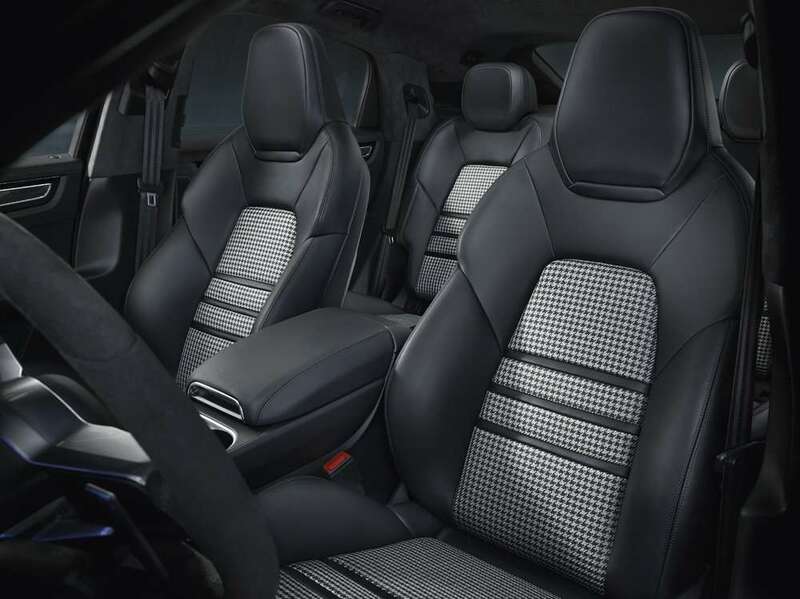 The Porsche Cayenne coupe interior gets a new set of 8-way sports seats with integrated headrests and a rear bench, as standard, that has the characteristics of two individual seats. The rear occupants sit 30 millimetres lower that in the regular Porsche Cayenne. This would also mean that there is an abundance of headroom despite the slanting roof line. 625 litres of space is fair for a coupe, and can be extended to 1540 litres by folding down the seats. The third generation Porsche Cayenne SUV range would have a great time once the Cayenne Coupe is launched and the Porsche sales figures are to deinitely witness a boom.